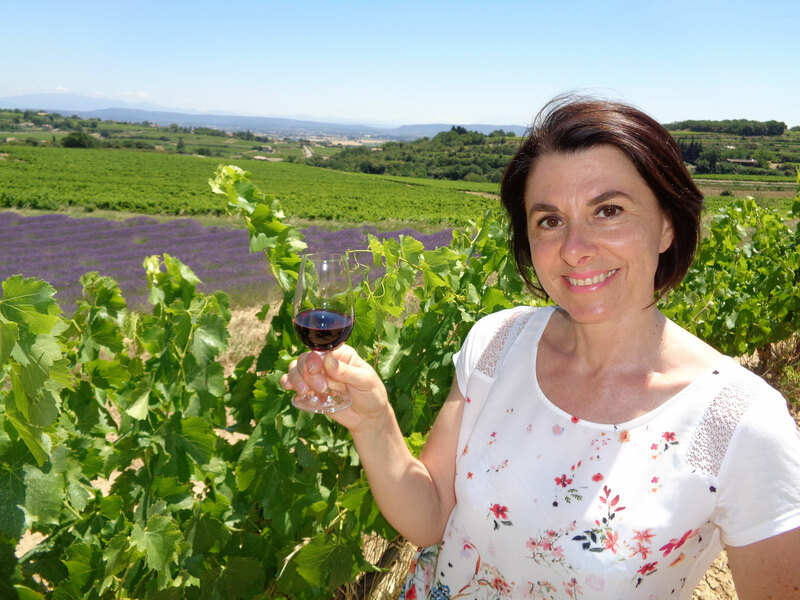 One hour trip in the meanders of the touristic portion of the Cave of St Marcel d’Ardèche, with a wine tasting of two wines made by our SpeleOenologues. (the trip can also last 1:30mn with 3 wines). 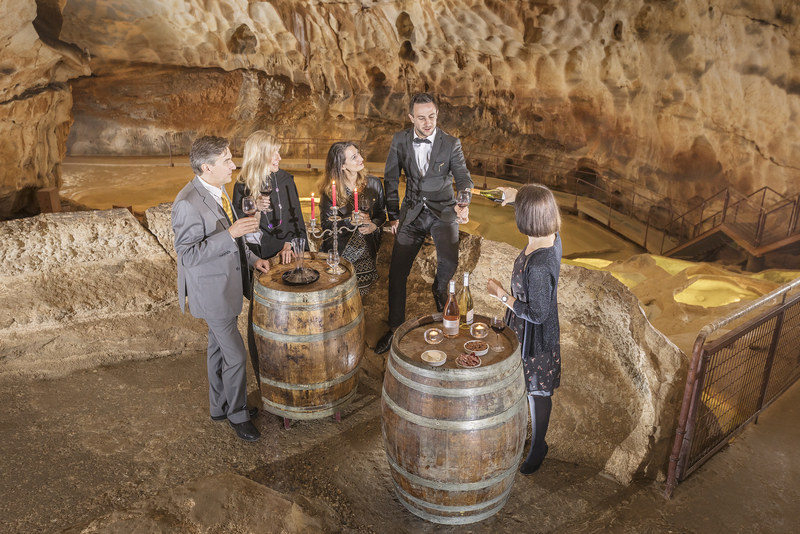 An unusal way to discover the terroir from an over and inside perspective of the cave of St Marcel d’Ardèche. Two and a half hour trip that starts outside, in the provencal woods, discovering the soil and the plants aromas growing there. It ends in the depth of the Cave, seeking more intense sensations with a blind taste. 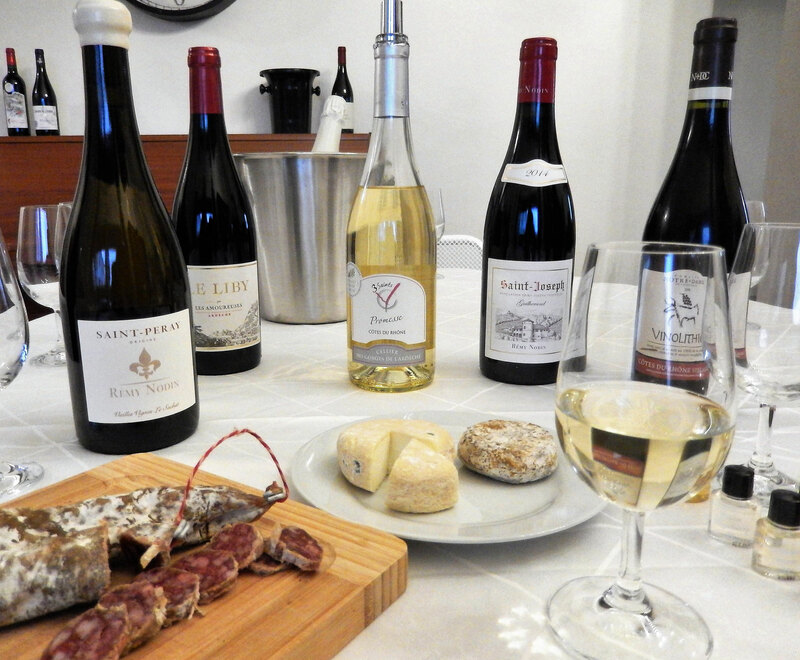 Dive into a world of savors and scents with a professional wine tasting. Explore the pairing with local products. One hour workshop in the upper hall of the Cave of St Marcel d’Ardèche.